The Red Onion Restaurant is an icon in the Western mountains of Maine since 1970! Casual, affordable dining offering homemade fresh dough pizza, our own classic chili and daily specials. We also serve a variety of salads, soups and juicy steaks. Gluten-free and vegetarian options are on the menu as well. Don’t want to eat in? Check out the full take-out menu as an option. We have a full-service lounge/bar area, a deck for those who wish to eat outside, and a private dining area overlooking Main Street. Great food, spirits and down home hospitality will leave you happy and content. Our pizza is well known in many parts of the U.S. and even overseas. Our dough is made fresh on site and we create our own sauces for our tomato and pesto pizzas. We cook them to perfection and one taste will tell you, you’ve found a secret spot in the woods of Maine. 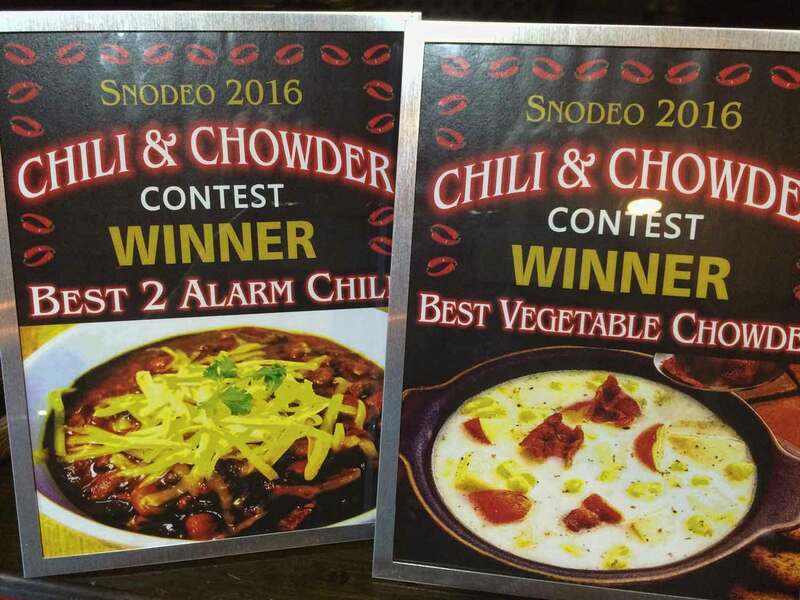 As a complement to our famous pizza, we have award winning chili, not too hot but not too mild either. Just right. Voted Best Overall Chili in the Rangeley Lakes Region since ’92. We also have daily specials and we can accommodate larger parties- up to 50! For your youngsters we have puzzles, coloring books and crayons. Older kids will enjoy the video games in our lounge area and we have a television to keep the gentlemen/ ladies up-to-date on major sporting events.